A Library and technology centre – where children can foster a love of stories as well as develop their skills for the technical world we live in. 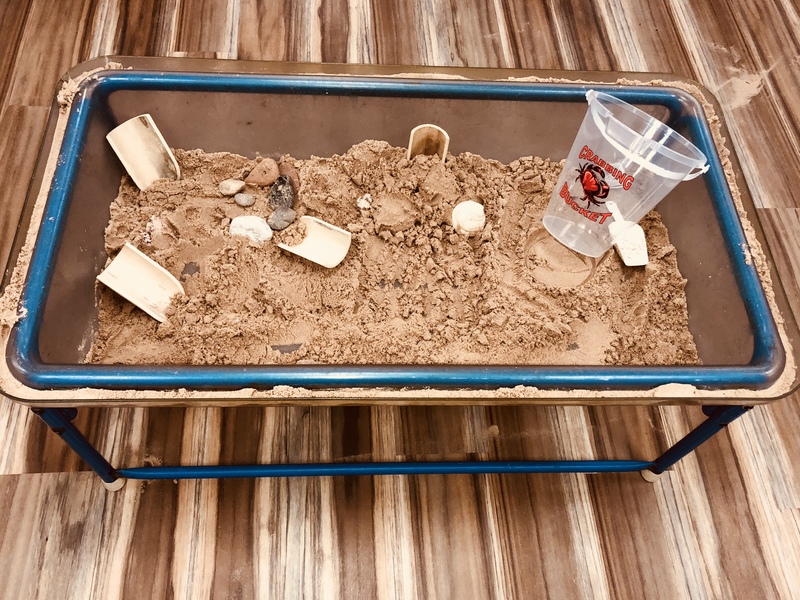 A highly qualified teaching team is on hand to make sure that children’s investigations are fun and valuable learning experiences. 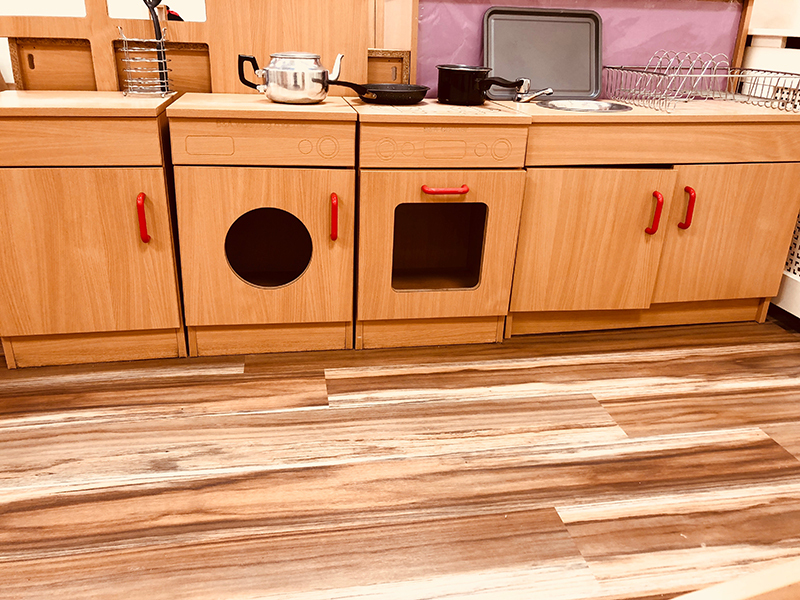 As with all of our children’s spaces, there are toilet and sleeping facilities readily available to promote independence and ensure children are comfortable and well rested. Because we have build close relationships with the children in our care, we are sensitive to their transition and understand what it means to each individual child. 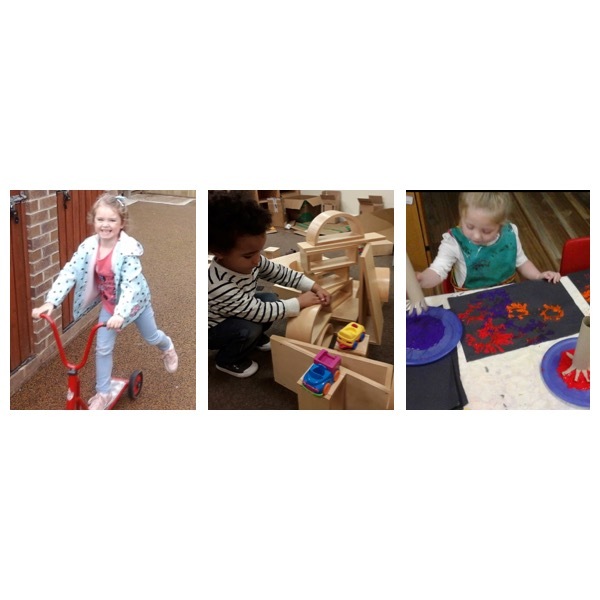 Our role is very much about enabling children to test and try out their ideas, to help children expand upon these with a view to maximising their learning potential. 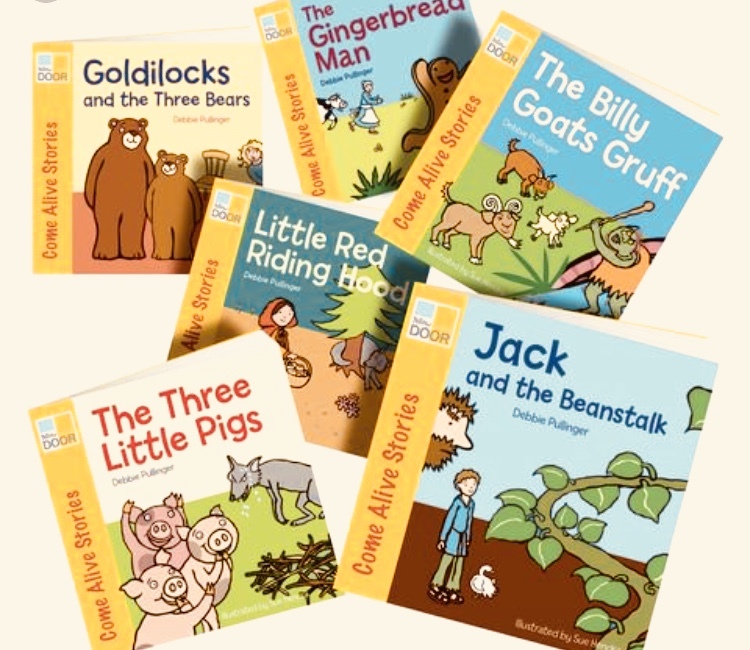 In our aim to make sure our children are “school ready” we’ve introduced some new and fun learning material; used throughout nurseries and pre-schools all over the country, to help prepare them as best we can for their journey ahead. 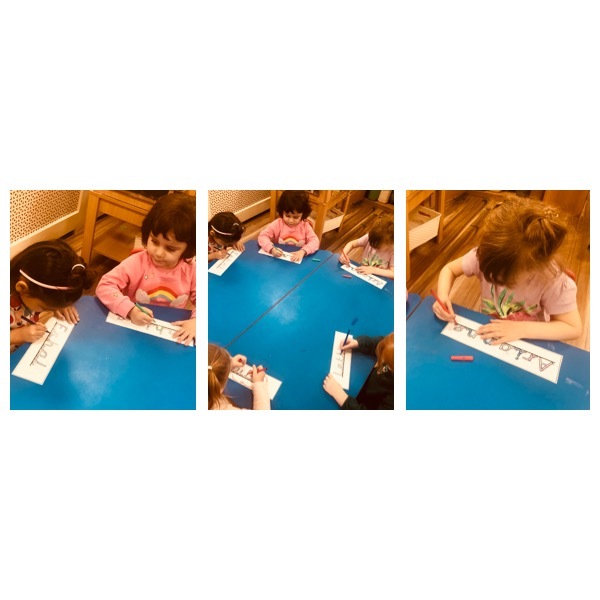 On a daily basis we practise our Jolly Phonics and cursive writing, we also include activities such as Dough Disco, Rainbow Writing, shape and number recognition and many more learning activities initiated through play.